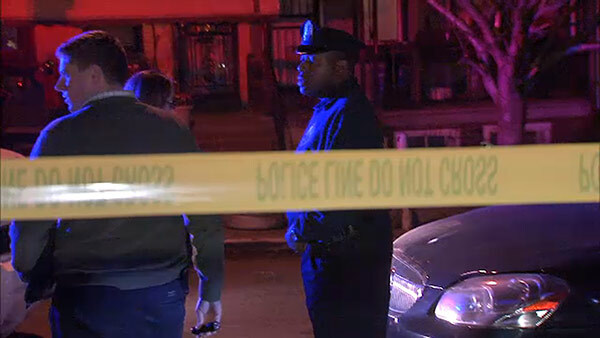 NORTH PHILADELPHIA (WPVI) -- A man is dead after gunfire erupted on a North Philadelphia street Friday evening. It happened after 7 p.m. along the 3100 block of North 13th Street. Police say the victim is approximately 30-years-old and was shot five times in the back. Officers arrived and rushed the victim to Temple University Hospital where he was pronounced dead. Police have not given a motive or made any arrests.